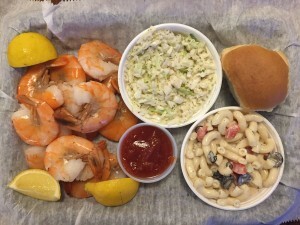 Fresh Gulf Seafood- The Half Shell Seafood is Fresh from The Gulf and the BEST you’ll find anywhere!! 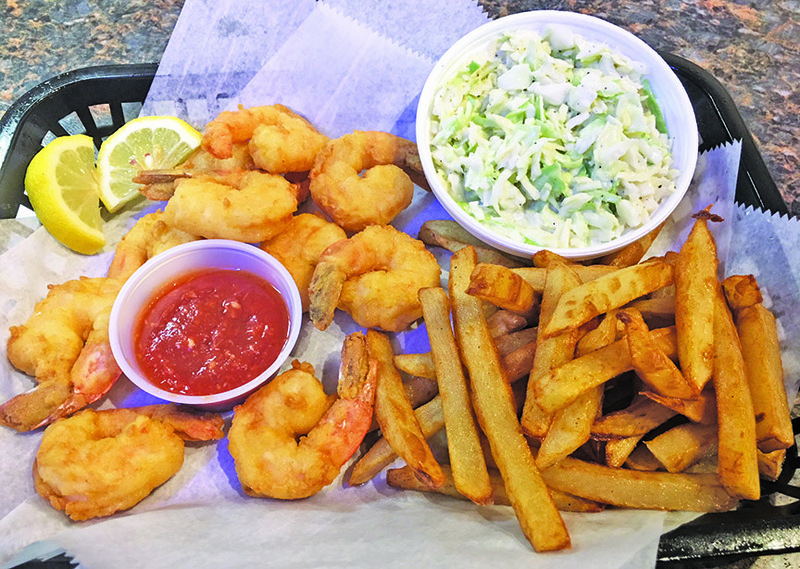 The Fried Shrimp, Scallops, Oysters and Catfish are lightly battered and perfectly fried. If you can’t decide on one, then choose a combo with 2 choices or a Seafood Platter that has it all. Served with 2 sides and choice of hush puppy or roll. 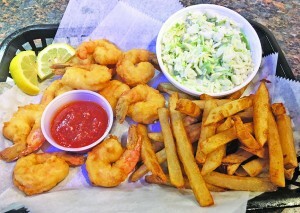 The Seasoned & Seamed Shrimp and Fresh Louisiana Crawfish (Seasonal) are always a favorite. The Owners Favorite is The LA (Lower Alabama) Country Boil- $14.95. This delicious dish is served with Corn, Potato’s, Sausage, Onions and Jumbo Steamed Shrimp.